Renovations coming to CHA senior home Reviewed by Edgeville Buzz on June 17, 2009 . 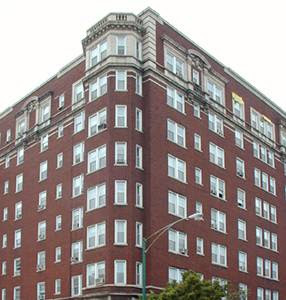 Officials today approved a deal to provide PapaGeorge/Haymes Ltd. with $912,000 to revovate the Ralph J Pomeroy Apartments. The Pomeroy is located at 1039 W Hollywood and houses 120 units of CHA senior living.